On the other side of the Atlantic many new developments are taking place. 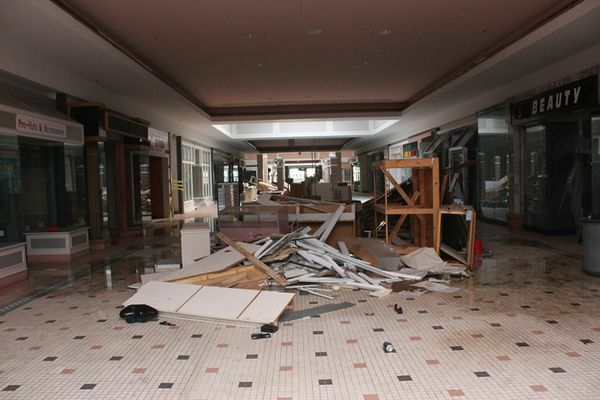 As the result of financial crises many shopping centers have gone out of business. Americans may be proud of many things like a cool presidents and beautiful cars, but here is something to make them less proud. 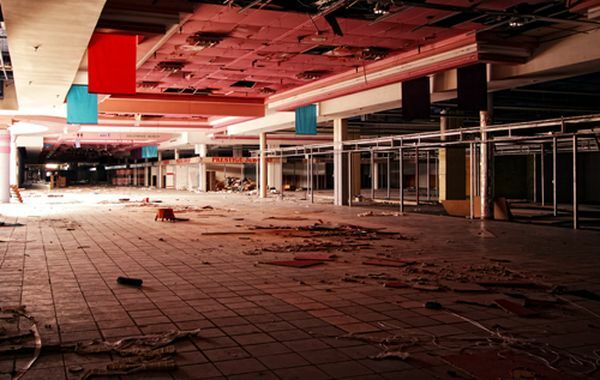 We hereby present to you a list of 9 elegant shopping malls that had to be abandoned as they had gone out of business. 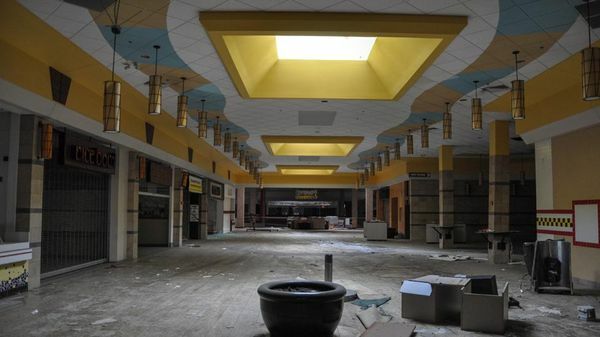 Built in 1975, the Rolling Acres Mall was the heyday of the city of Akron in the United States. Over 140 businesses were established there, including a cinema, departmental chain stores and many restaurants. 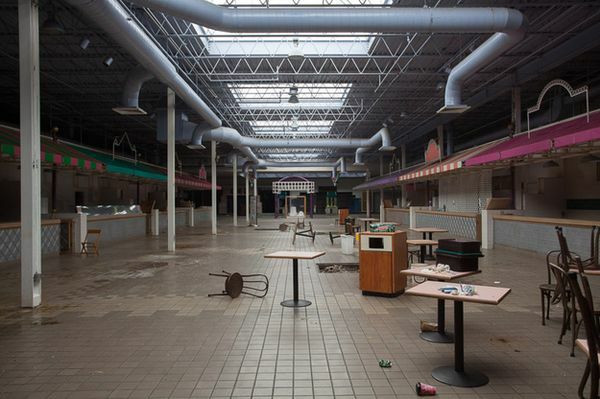 Everything looked good, but gradually the stores began to move elsewhere. 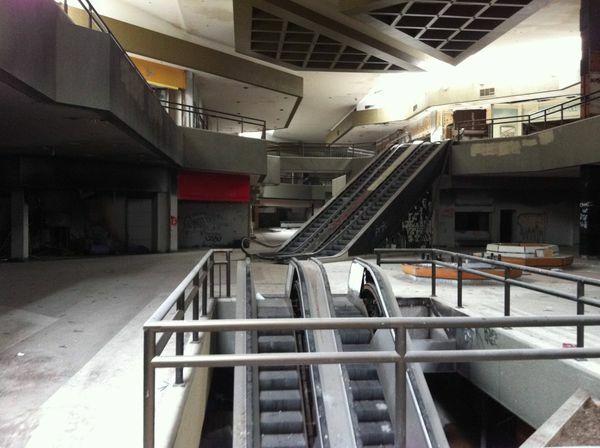 From 1990, as a result of financial crises major retailers and customers started deserting the mall until its final closure in 2008. 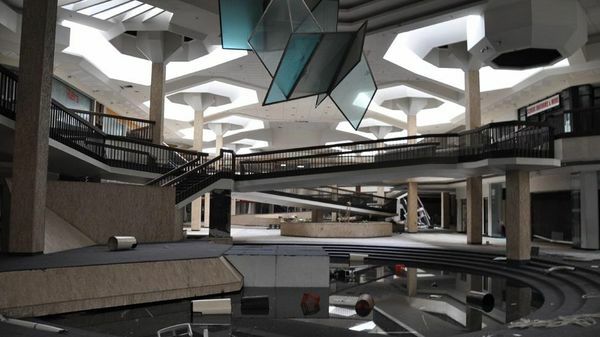 When it opened in 1976, Randall Park was the largest mall in the world and the great pride of the village of North Randall. 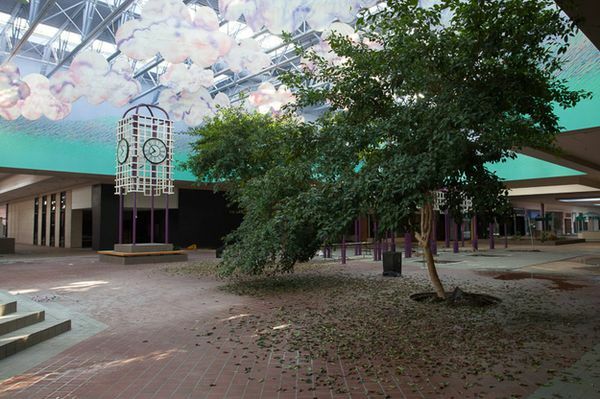 For years, it was almost 5000 people who came to work at Randall Park, consisting of a multitude of major US retailers. 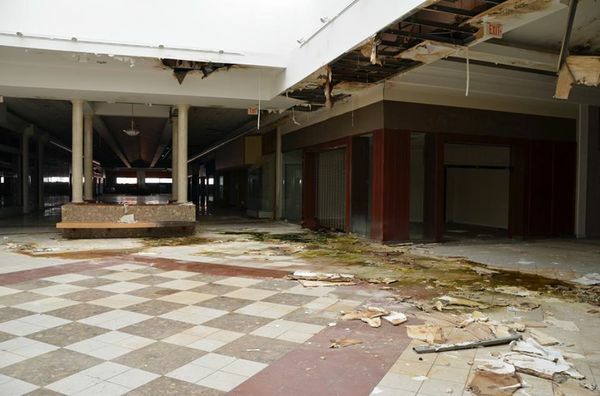 Since 2002, the shopping center was on the decline after a security member inflicted fatal injuries to a shoplifter. The Randall Park stores started closing their door one after another. 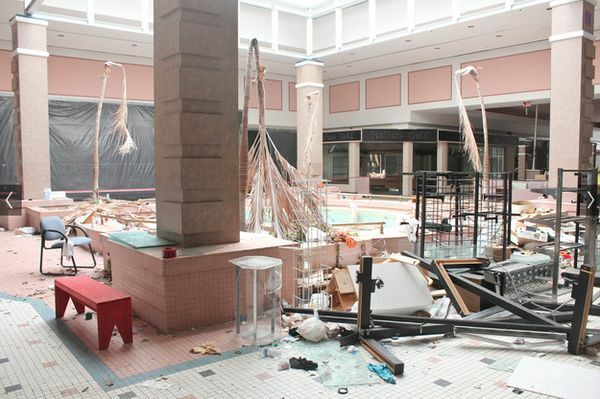 And it was in 2009 that the mall opened its doors for the last time. The Dixie Square opened for the first time in 1966. Two years later, it had huge success as the number of shops doubled from 36 to 64, including a number of large chains. But this boom was short-lived, since 970s the city of Harvey has suffered an increase in the crime rate. 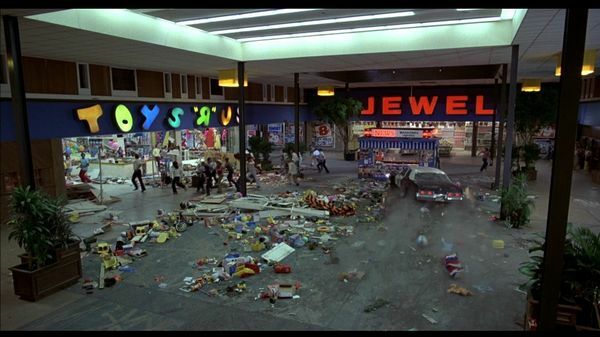 Shootings and repeated thefts became more and more often, the Dixie Square was closed in 1978. After that, it briefly served as a school and the decor for the film Blues Brothers. 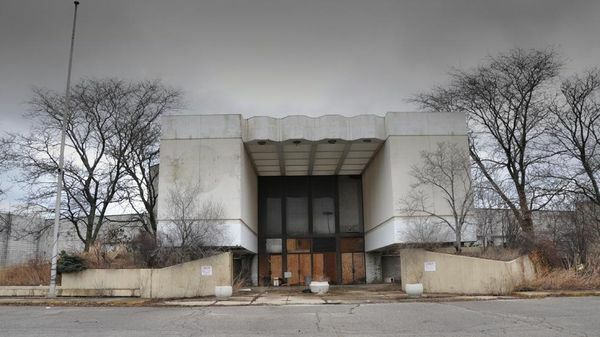 It remained abandoned until 2012, when it was eventually demolished. The Hollywood Fashion Center was inaugurated in 1972 and hosted many medium and large chain stores that were very popular among the customers. 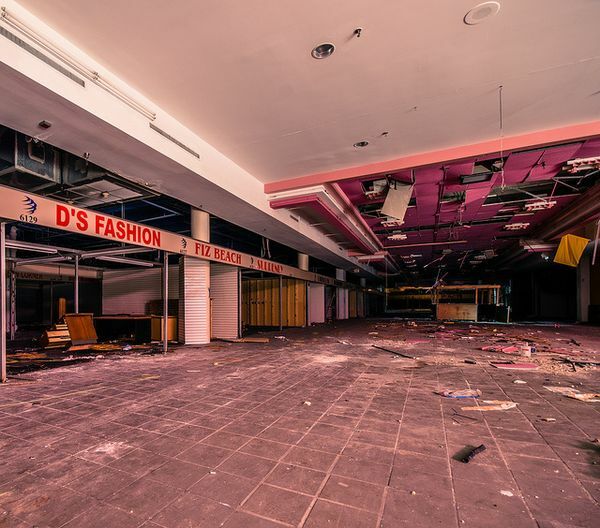 But in 1992, a new shopping center opened in the nearby town, where the shops of Hollywood Fashion Center started shifting one after another. 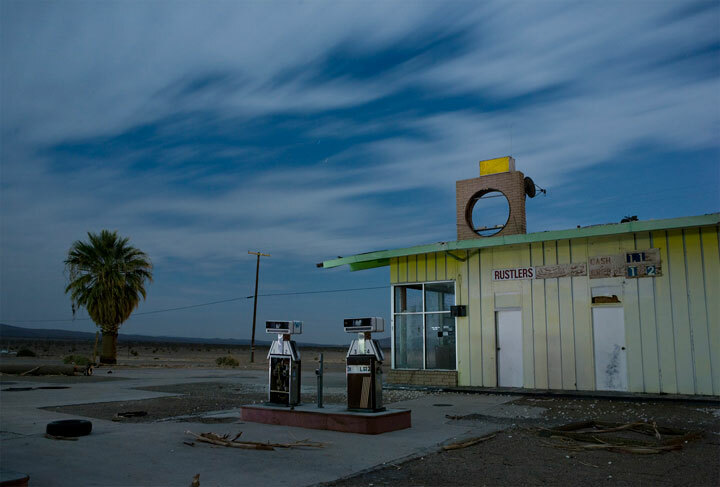 A year later, the place was completely deserted and would be abandoned for 10 years. In 2003, it was bought, renovated and reopened for a few million, but still a flop. Today only bats and cockroaches live there and it would be demolished soon. Hawthorne Plaza was built in the years 1970. 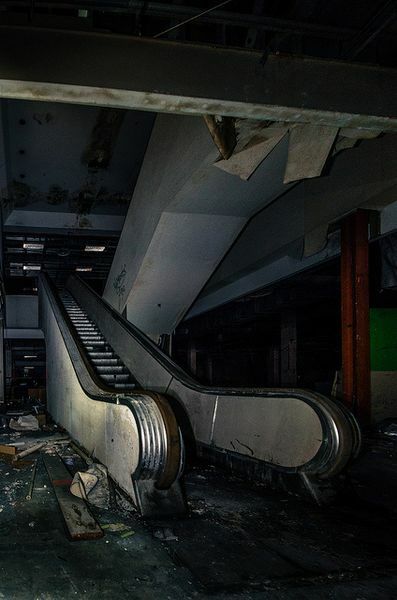 It had 134 shops spread over two floors. Its decline started in the 1990s due to competition and the beginning of economic crisis. It was finally closed in 1999. 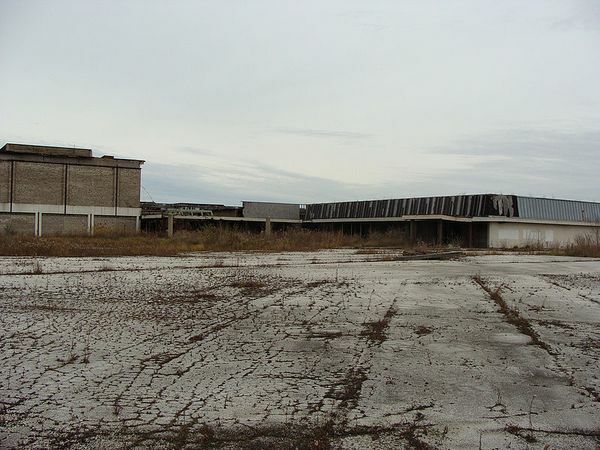 Completely deserted, it occasionally serves as a backdrop for films. 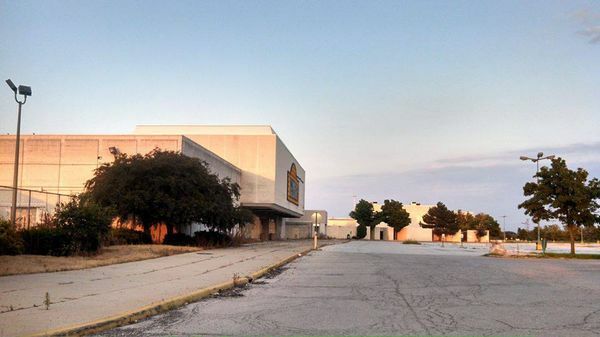 In 1967 the Turfland Mall was inaugurated. 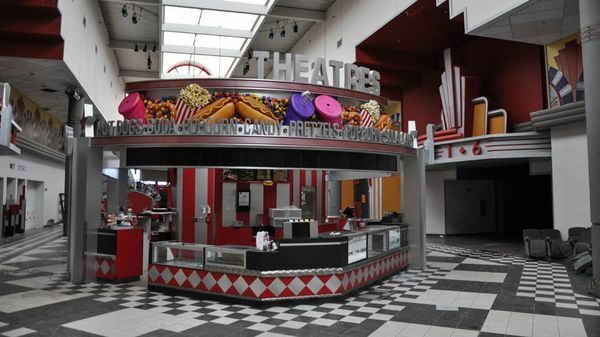 It had several large chains, restaurants and a cinema. 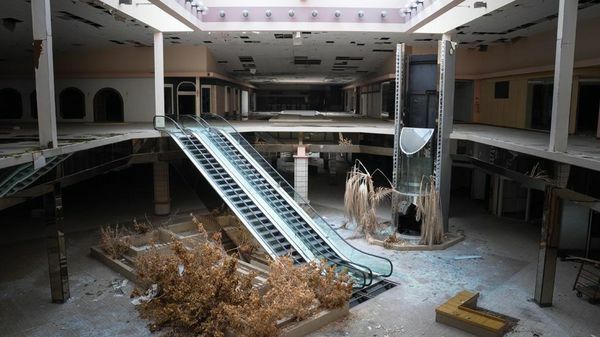 The years of 1990s were particularly hard on the shopping centers. 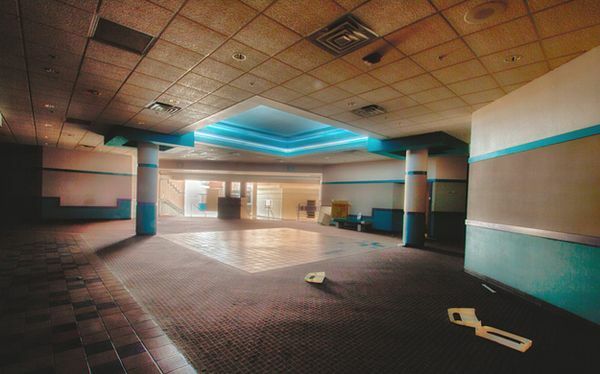 Some renovations were made as a way to keep it competitive but to no avail. 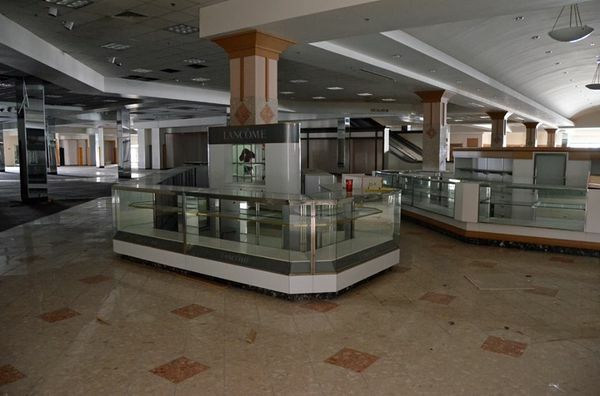 But the nightmare is repeated and Turfland Mall became less and less crowded. The year of 2008 dealt the final blow and it was closed. 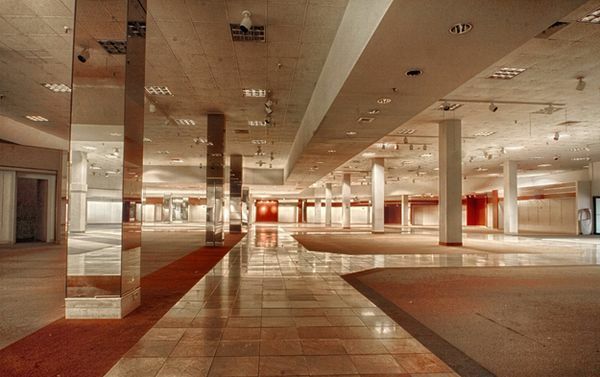 Nevertheless, there are still investors who are planning to invest in this ghost mall. 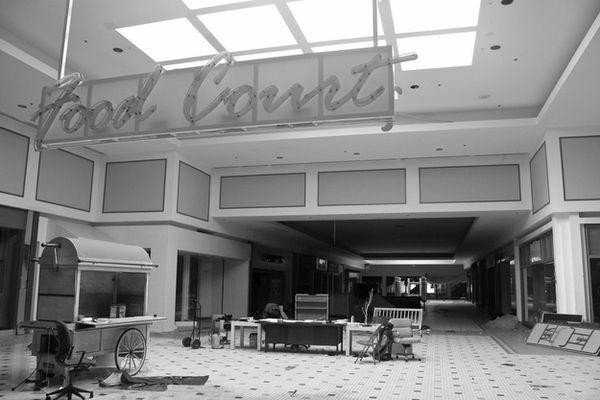 The opening of Woodville Mall took place in 1969, it was very quickly populated by an entire panel of chain stores and other small businesses. Yet like the others, the 1990s were particularly difficult years, and in early 2000s, many of the shops were closed. 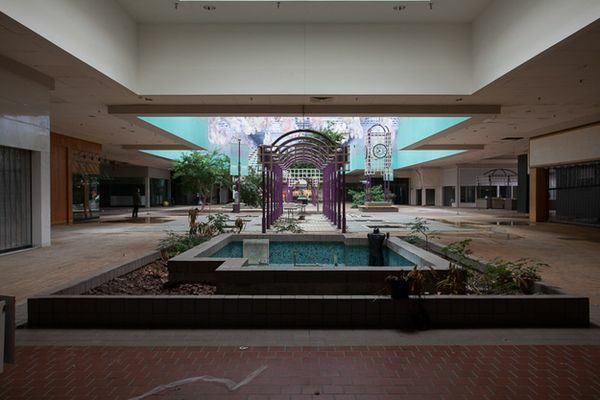 Yet the Woodville Mall held out until 2011. 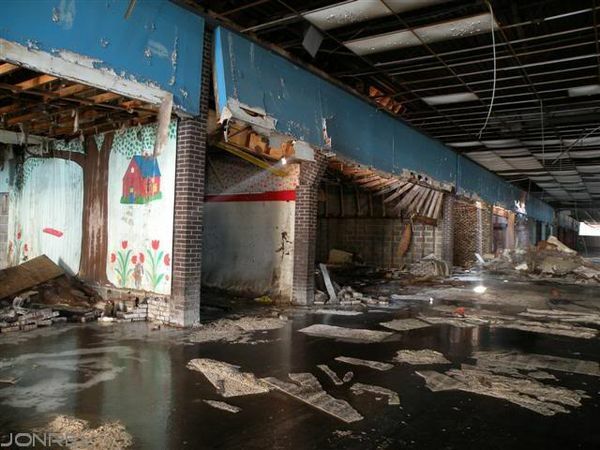 The place has undergone almost no renovation in 40 years, a judge says that it is unsafe and demands its final closure. It was demolished in March 2014. 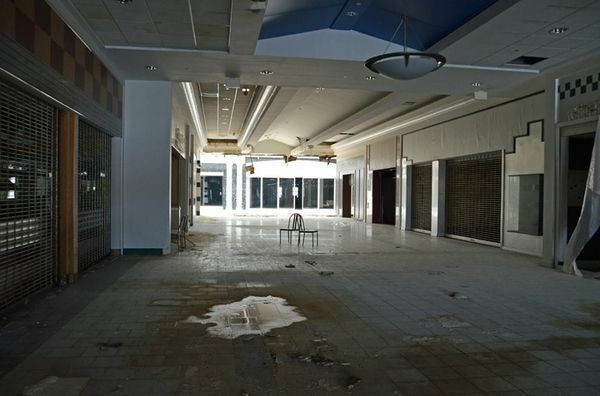 Opened for more than 50 years, the Crestwood Mall has also suffered from the emergence of competing commercial centers. 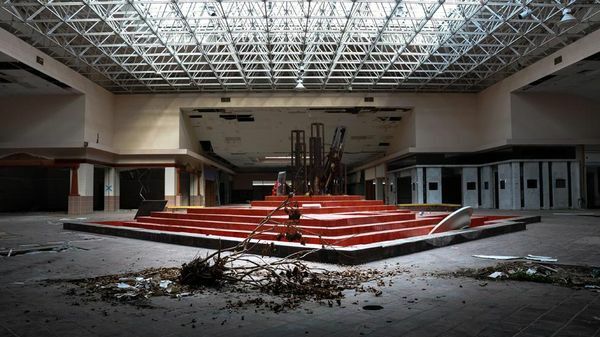 It still holds the title for the longest serving mall in the list, but the emergence of new shopping malls around it and its difficult access by highway led to Crestwood Mall’s ruin. It was closed in 2012 and should be razed soon. 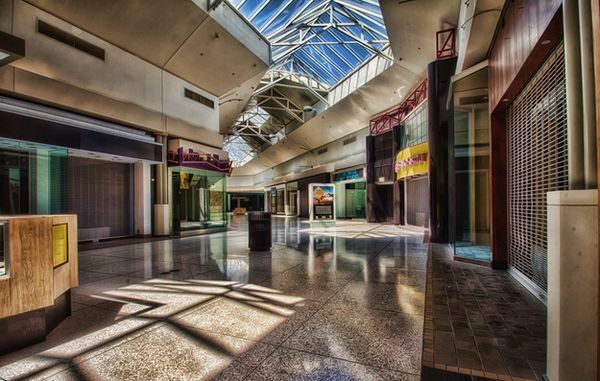 Opened in 1972, the Cloverleaf is quickly becoming the favorite place for families to enjoy the weekend shopping. 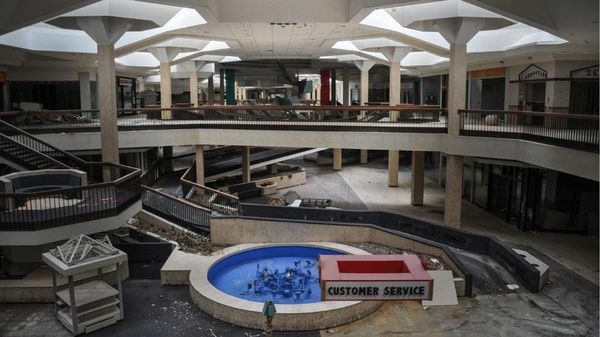 Until the 1980s, everything went well for the mall, but the next decade was volatile. The customers were complaining about the growing presence of thugs and feared for their safety. There were even talk of gangs, which did not encourage traders to renew their leases. 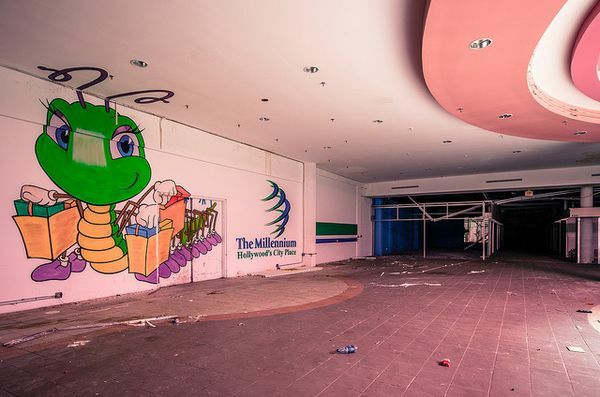 In 2007, the Cloverleaf mall closed permanently. 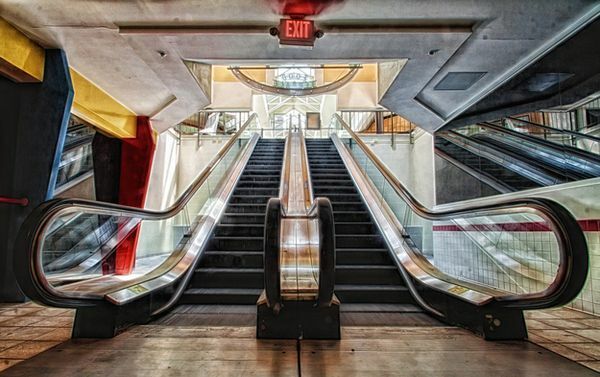 We are really intrigued by the history of these malls. 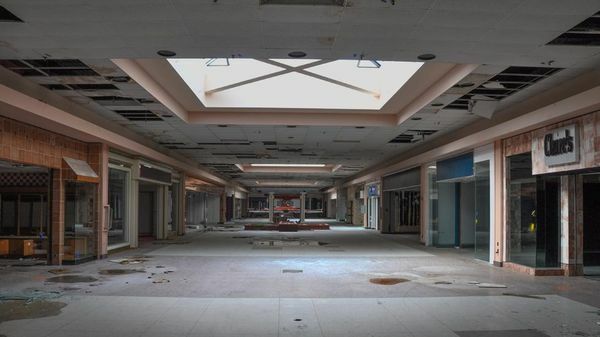 And you, which of these malls fascinated you the most and what do you think is the way to stop the abandoning of these malls?